W1 Precision Metrology-grade terminations are used in measurement systems that need to achieve the smallest possible reflections. Designed in both Male and Female (28WF50) configurations. 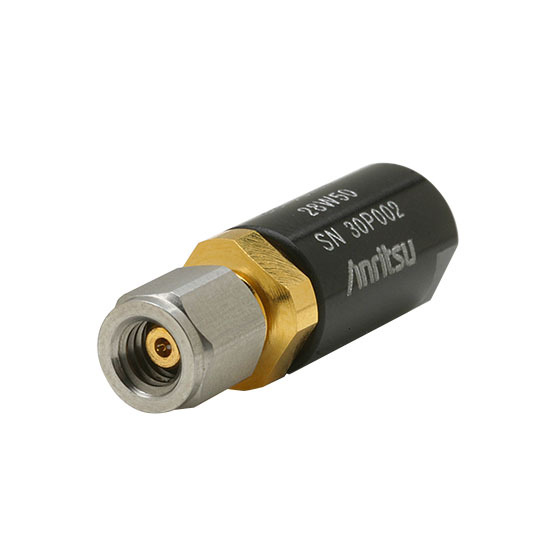 These terminations can be used as precision load for test instrument or device under test.